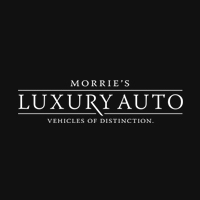 of sumptuous luxury and capaciousness, serene refinement and elegant convenience. Rapide S includes the AM29 V12 engine. 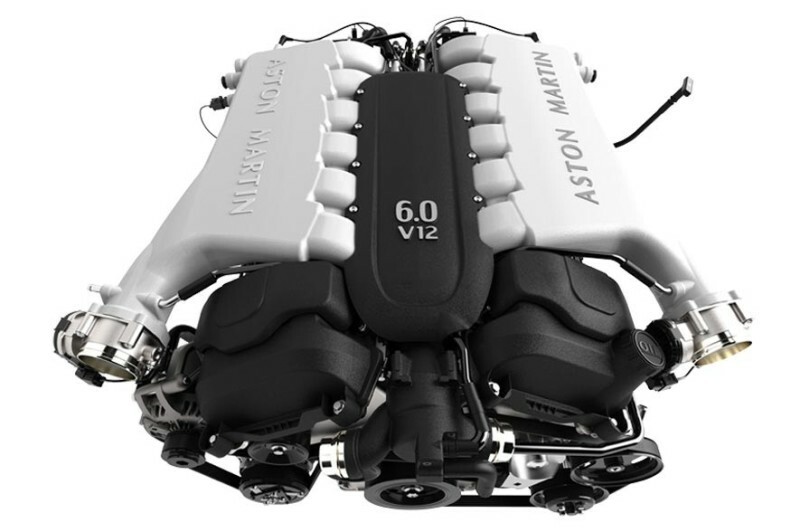 The most technologically advanced, most powerful Rapide engine we’ve ever built. 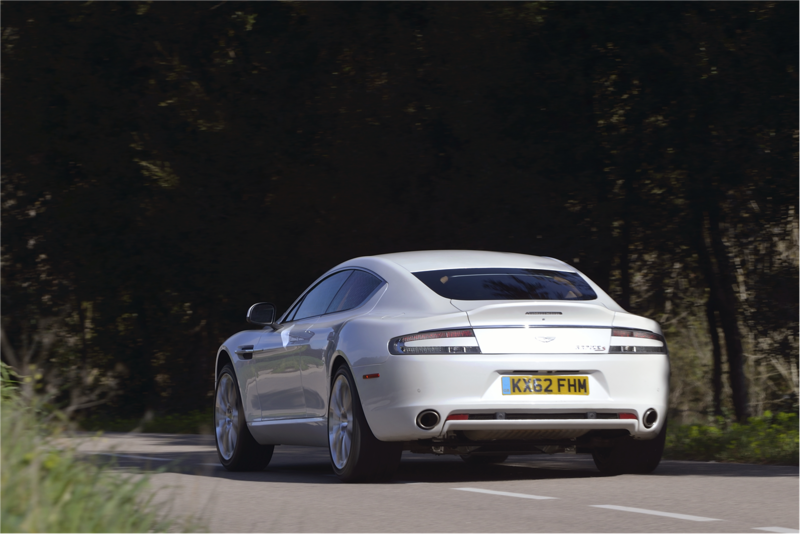 Incredible figures tell the story; a sprint time of only 4.2 secs, 630 Nm of torque and potent power of 552 bhp – an increase of more than 18% over the first generation Rapide. 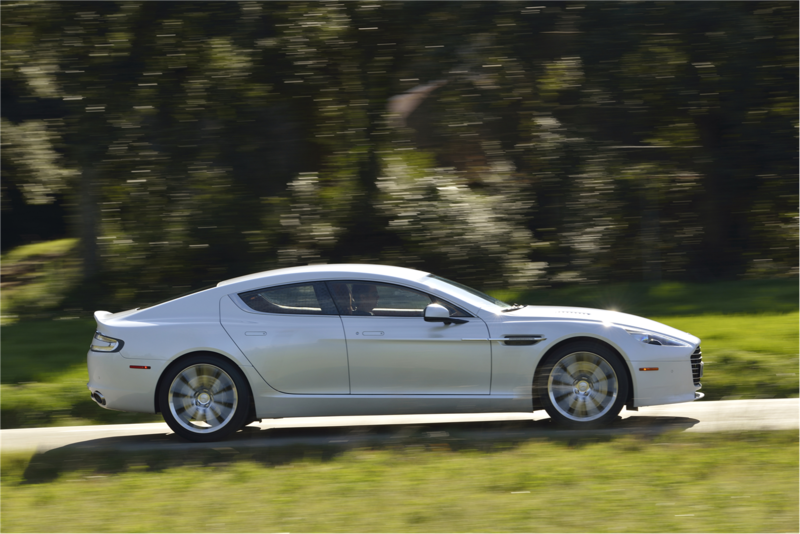 Rapide S delivers phenomenal performance, all of the time. 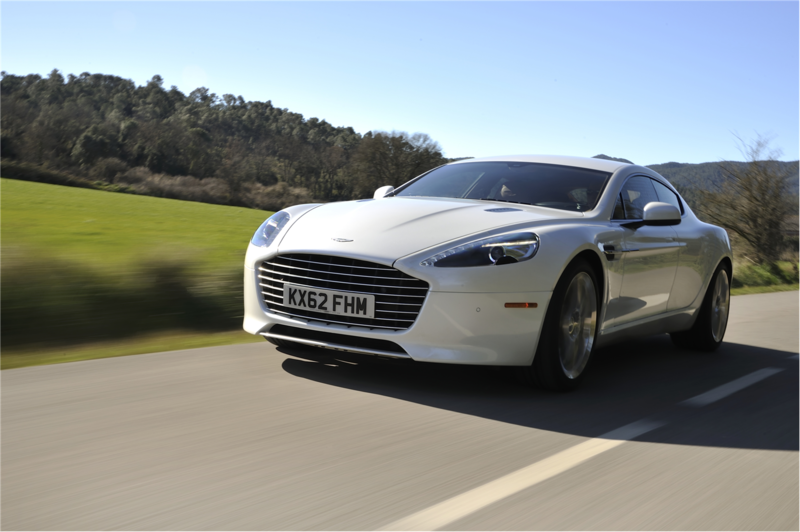 Harnessing the power of Rapide S is the Touchtronic III ZF eight-speed automatic transmission. Touchtronic III sets high standards in performance and shift speed. 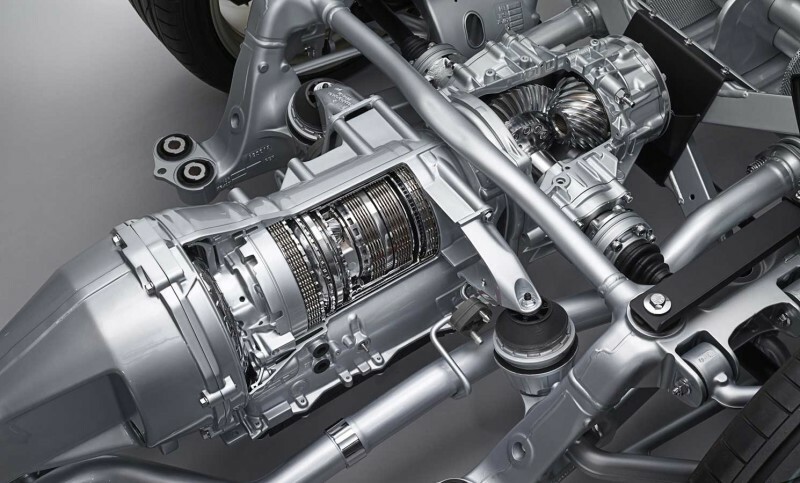 With eight gears produced by four gear sets and five shift elements – always operating at their optimum level – you’ll experience exceptional shift quality and incredible acceleration. 552 bhp of power. Eight gears shifting in just 130 milliseconds. 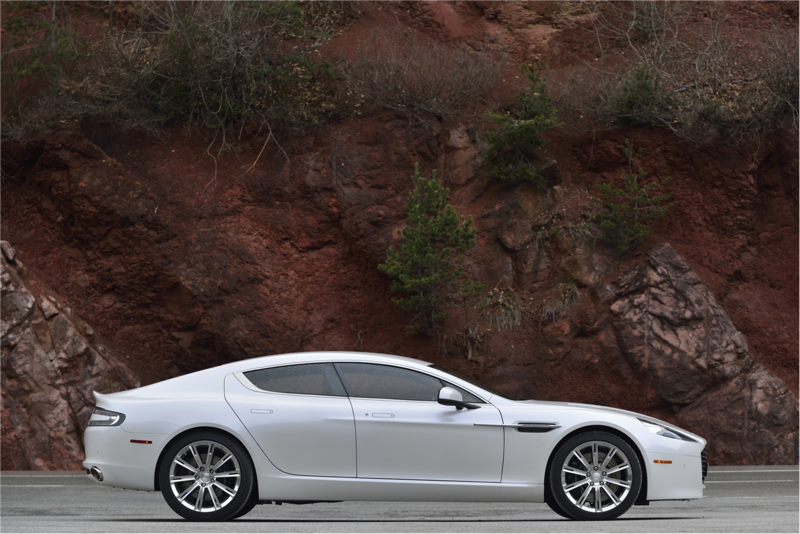 Rapide S has been specifically designed for a thrilling driving experience. 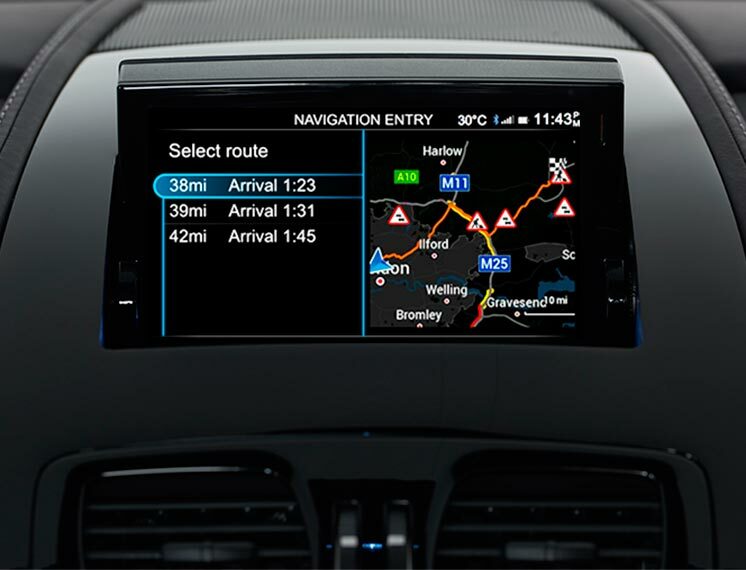 The new AMi III infotainment system is the control centre for Rapide S. Housed within the stunning waterfall fascia, AMi III seamlessly integrates audio, hands-free telephony and vehicle status technologies and places them at your fingertips to allow you to get the very most from the Rapide S experience. Driven by one but enjoyed by four. 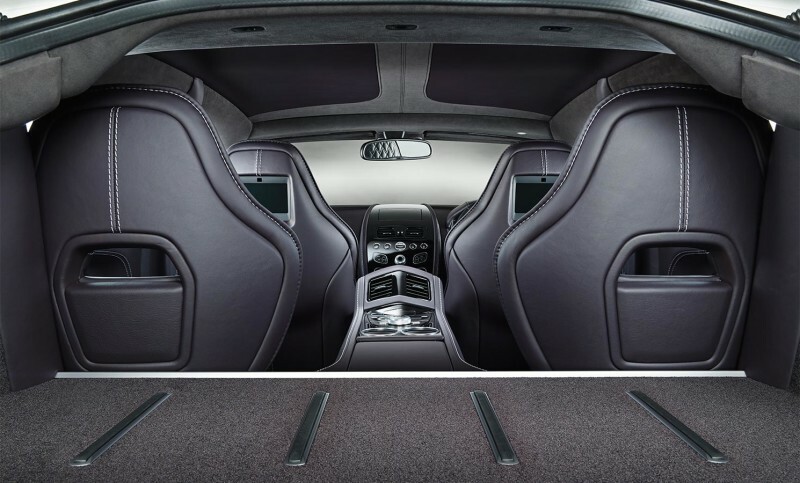 Rapide S has space for four adults to be transported in a luxurious environment with the highest levels of refinement. 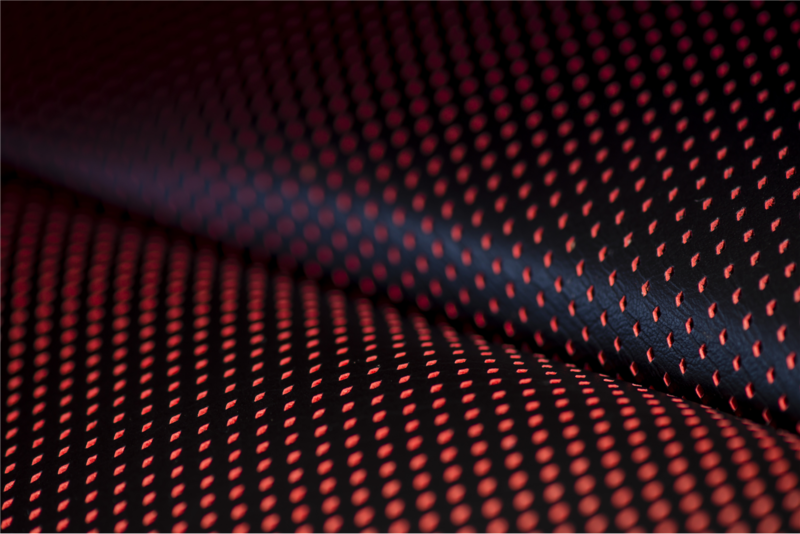 Exterior styling is matched by interior materials worked by hand to achieve a finish never seen before on a four-door sports car.